Replacing your door means a NEW door with new “energy efficient” features. Replacing your door means that you will INCREASE your home or condo value / curb appeal. 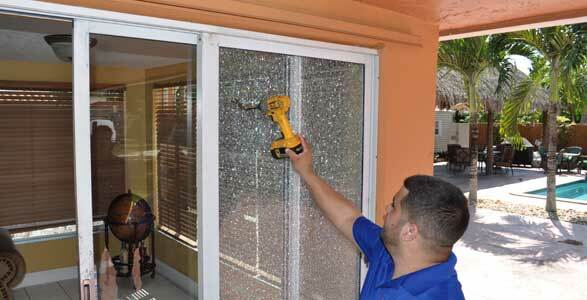 We are South Florida’s door replacement EXPERTS. Express Glass technicians are experts at repairing and replacing sliding glass doors of all types, modern and old, steel frame or wood frame, including entryway doors at businesses. Repair or Replace Service: Contact our service rep’s, and we’ll gladly give you an estimate on repairing vs. replacing a sliding glass door, so you can make an intelligent best choice. Our large inventory of sliding glass door parts allows us to do the replacement of parts on the spot. We only use OEM parts (original equipment manufacturer), as this will allow us to guarantee our sliding glass door repair over the years. In Express Glass and board up services, we only use OEM sliding glass door parts with the highest quality. By selecting only the best sliding glass door parts, allow us to provide you the best sliding door repair services in the industry. We purchase our parts directly from the manufacture and in high volume, we then pass this saving to you. Customers often come to us, puzzled, as to whether to repair or replace their sliding glass doors. 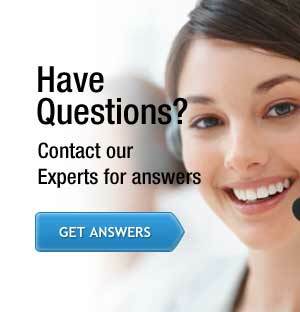 Don’t worry – our helpful techs can give you an estimate for a replacement or a repair. Satisfaction Guaranteed on all REPLACEMENTS of SLIDING GLASS DOORS in Fort Lauderdale, West Palm Beach, Miami and all other South Florida cities (restrictions apply). We offer a 12-month guarantee on all sliding glass door parts and labor to ensure our customers security on their investment. Why do it yourself and run the risk of blowing up the glass or damaging the sliding glass door track? Don’t wait another minute. Call now and get your free sliding glass door parts replacement estimate and instant 10% Off when you mention this website! We are very proud to be much beloved as the top-rated sliding door replacement service in South Florida, from West Palm Beach in the North to Miami in the South (and everywhere in between). Our trucks constantly roam the highways and byways of South Florida, from anywhere such as Boca Raton or West Palm Beach, Jupiter or Boynton Beach. Whatever your city, we can usually service you in less than thirty minutes. 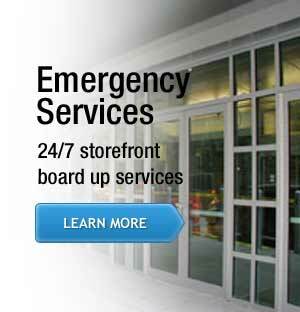 Plus, we offer emergency 24 hour glass repair, including for sliding glass doors, so that if you are a victim of vandalism or an employee accident – anytime day or night – you can call us. We have local phone numbers for Dad, Broward, Palm beach, and Martin counties. With a service area extending from Miami up to Fort Lauderdale, we are the area’s top-rated glass service and we probably service your town. Please call to confirm – chances are, we do!